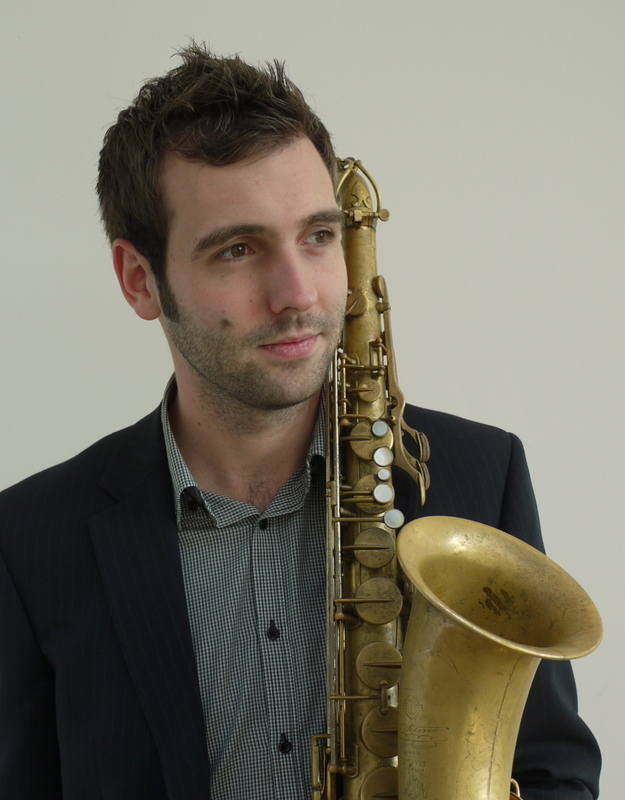 Alistair studied saxophone and piano at the Royal College of Music. During his time there he won several performance prizes. He also formed and led the Mistral Saxophone Quartet. 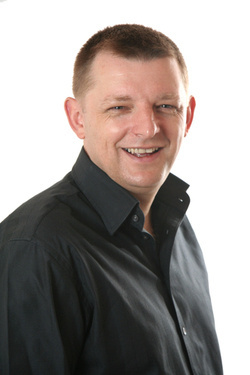 He plays with the City of Birmingham Symphony Orchestra, the Birmingham Contemporary Music Group, the Northern Saxophone Quartet, Equinox Saxophone Ensemble and is guest conductor of the Nottingham Symphonic Wind Orchestra. He also runs a very successful teaching business in Nottingham and is Visiting Scholar of Saxophone for Nottingham University. Nicola balances a busy teaching diary with regular performances. 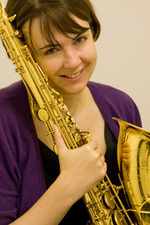 As an ensemble player she plays with a number of groups and is currently chairman of the award-winning Nottingham Symphonic Wind Orchestra, and was a principal player with National Saxophone Choir of Great Britain. In 2009 she released an album of a personal collection of chamber pieces for saxophone. 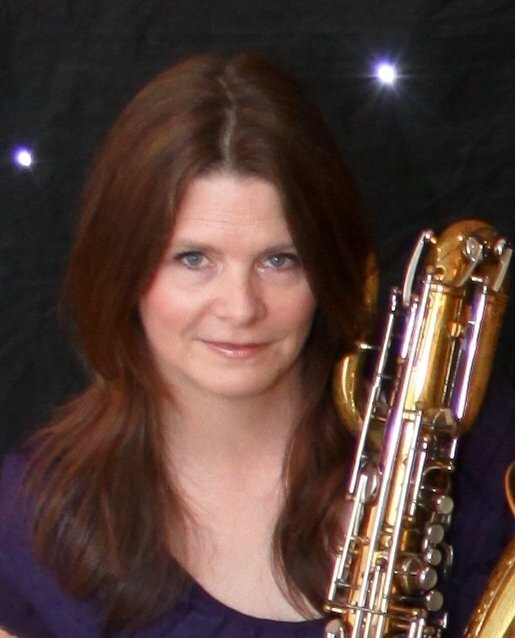 As well as her private teaching Nicola works with the Nottingham SaxDay, and has completed a Masters in Performance Science at the Royal College of Music. She is currently studying for a PhD in music ensemble performance at the University of Sheffield. Claire studied at the Purcell school of music where her love of the saxophone really took off, as well as composing and arranging. (She is a secret violinist). She then went to Nottingham University where she studied sax with Alistair Parnell. 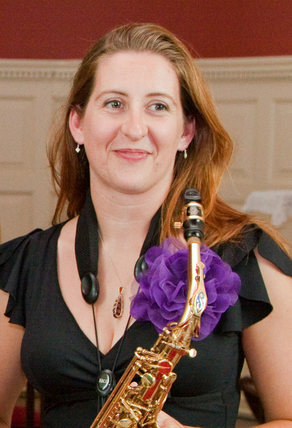 Claire played with the National Saxophone Choir of Great Britain for 8 years and was Assistant Musical Director for 3. With the NSC, Claire played all over the UK as well as the Czech Republic, Holland, Thailand and Slovenia. Claire also has arrangements published by Saxtet Publications. 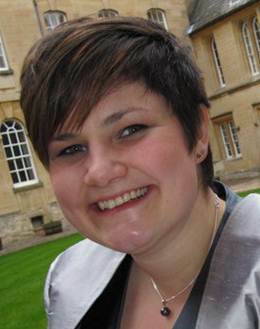 Claire is Director of Music at Edgegrove School in Hertfordshire. Multi-instrumentalist Keri plays clarinet, flute and piano as well as the saxophone. Keri has completed her diplomas in saxophone performance and also in teaching (clarinet) in which she achieved a distinction. 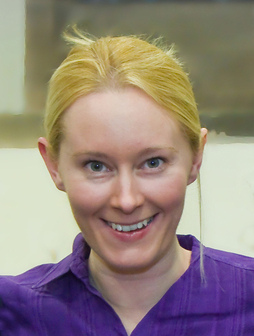 She is passionate about teaching and learning, always keen to develop new skills and pass them on to others. She teaches privately, and enjoys working on her own compositions, running her own music publishing company Masquerade Music. Lindsey grew up in Stafford, where she played with the Staffordshire Youth Wind Orchestra. She arrived in Nottingham to study at the University, was one of the original members of the Nottingham Symphonic Wind Orchestra and fell in love with the vibrant Nottingham saxophone scene. More recently she spent six years with the National Saxophone Choir of Great Britain, appearing at the Edinburgh Fringe and in concerts throughout the UK. Now based in Buckinghamshire, Lindsey combines her musical commitments with a career at The Open University. Michelle began her music studies at the University of Nottingham as a flautist, but quickly switched allegiance to the tenor saxophone. She has since played with the Nottingham Symphonic Wind Orchestra, BSQ quartet, National Saxophone Choir of Great Britain and other ensembles in Leeds, Nottingham, and southern Germany. 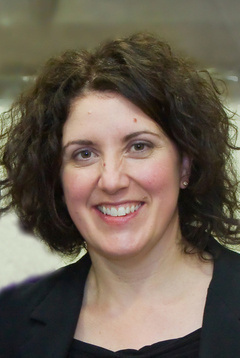 Michelle has a PhD from Cambridge University's department for music and science, and is a lecturer in music at the Royal Northern College of Music. With over twenty years playing experience under her belt, Deb was one of the founder members of the National Saxophone Choir of Great Britain. Performance highlights include the Edinburgh Fringe Festival, the World Saxophone Congress and appearing (albeit briefly) on the BBC’s “Play it Again” series alongside Lord Robert Winston. A versatile player, she is involved in a number of Big Bands in the West Midlands area as well as playing with the Giocoso Quartet. For a long as she can remember Alison has played music, starting at primary school on recorder and singing in the choir. After a false start on ‘cello and trumpet, Alison saw the light and insisted on playing saxophone. Since then she has played in all manner of ensembles – wind bands, jazz bands, orchestras, rock, pop, funk&soul, musicals, classical…the saxophone truly is the most versatile of instruments! Music has taken Alison to so many places, throughout Europe and as far afield as Bangkok in Thailand. Closer to home, she has had the opportunity to perform in some of the UK’s most prestigious venues, including the Royal Albert Hall, the Royal Festival Hall and Birmingham Symphony Hall.